It’s the start of the weekend and everyone is in a good mood. Every other Friday is a payday, so there’s money in the bank… and it’s #PreSonusFAMFriday where we introduce you to an employee who’s also a PreSonus fan and user. Catch up on who you’ve missed so far on Instagram and check out today’s featured employee, Adam Brandon! He has two first names and loves audio stuff like his StudioLive RML32AI! Check out his quick interview below! I’ve worked 6 years in July. Live Sound Division Contractors Support Representative. There is nothing better than helping someone get a system up and running and learning that we both are addicted to the same things – mixing audio and making music. I own a sound/lighting company and do live sound, design/installation, and optimizations. What do you love about the StudioLive RML? It fits so well in so many situations, that all I do is get a router, a Firewire cable and my Mac/iPad. Couldn’t be easier. I have a StudioLive Series III 32 and 16 in my live sound inventory and love them. Recently complete live sound for Peace Fest 2017, where I mixed 3-4 bands on a single console with a CS18AI side stage and an iPad for FOH. I will be setting up for an annual event called “The Big Chill” outside of Baton Rouge where I’ll be putting 12 XL1 Worx Audio Speakers (6 per side) and 4 subs on a stage for 1-2,000 people for July 4th celebrations. Should be a fun time! Planning to expand my business and continue to serve our PreSonus Customers as best I can. Got some tips you wanna share? Do not give up on spending the time/effort to do what you love. The work you put forth will always return a reward you never thought possible. Keep up with Adam on Instagram! 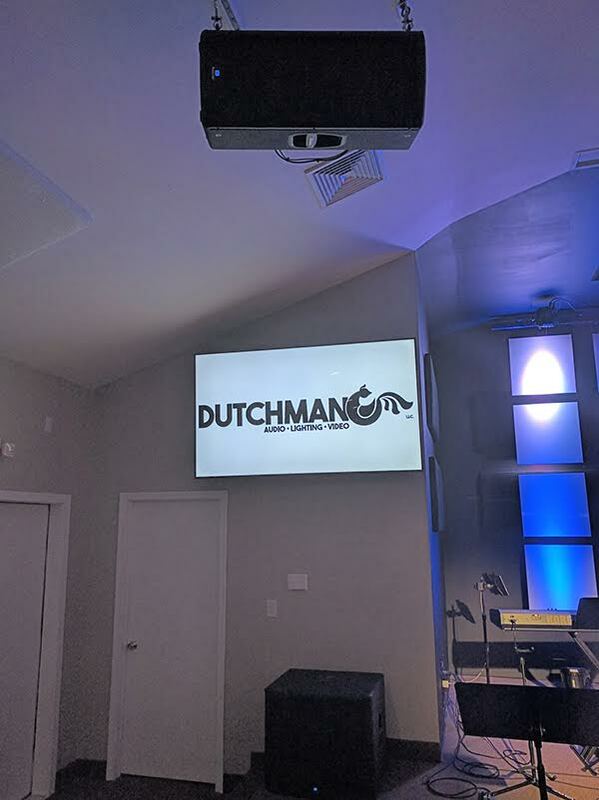 Complete PreSonus Install by Dutchman Soundworks, LLC! 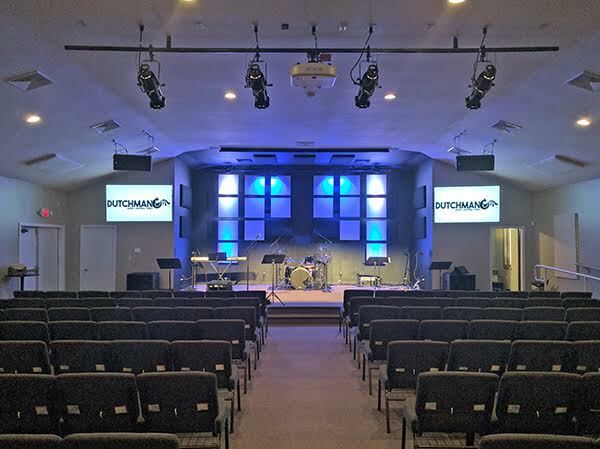 Our pals Adam and Dan at Dutchman Soundworks recently finished a complete PreSonus install for Victory Church in Lititz, PA. Let’s just say, victory indeed! Read more about the install and what the team had to say below. What products did you choose to install and why? We chose to use PreSonus StudioLive 328AI for mains, StudioLive 18SAI for subs, RM32AI for the mixer with the CS18AI as a FOH controller. We also installed the Dante option cards into all compatible components. They are also using Studio One 3 for recording and virtual sound checks. We went with all PreSonus gear for a number of reasons. The first being that the church has four campuses and all of them use PreSonus gear on one level or another. Having all their volunteers trained on similar gear throughout multiple campuses is a huge benefit to them. The gear is also easy to use making it easy to train people and also cost effective. Victory Church opened (or moved) 3 of its 4 campuses in less than 2 years so sticking to a tight budget was important. Lastly having the ability to mix and multitrack is a huge win by helping them with training volunteers through virtual soundchecks. The Dante integration provides that and is also expandable for future needs. What is the benefit of choosing these PreSonus products? We find the PreSonus gear to be an excellent value. When we explain to a client what they can accomplish and what the price is people are generally floored. 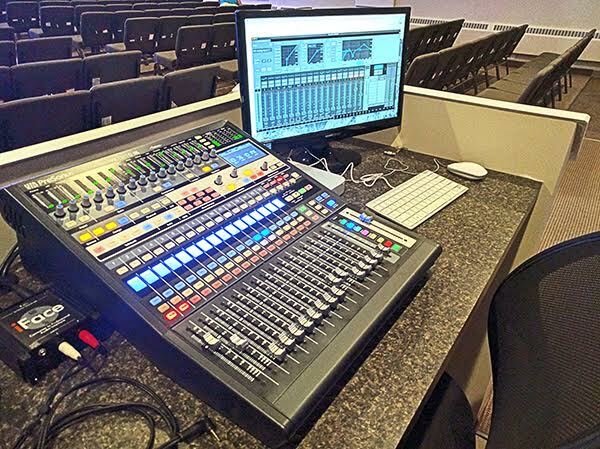 The ability to have an “all in one” mixer and multitrack recorder is huge in the church world. Aside from the mixer the AI line of speakers are absolutely incredible sounding. In my mind they compete with a much higher class of speaker than where they are priced. If anyone is on the market for a powered speaker these boxes should not be overlooked! Thanks for all your hard work and for sharing Adam and Dan! Follow Dutchman, LLC. on all their sound, lighting and video installs on Facebook and Twitter! 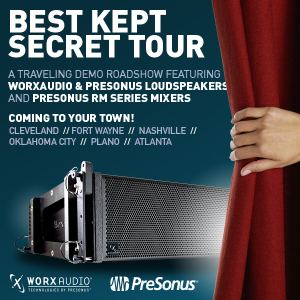 The Best Kept Secret Tour is back for another round—coming to your town—INFOCOMM DATES ADDED! The first leg of the Best Kept Secret Tour was such a success that we’re bringing it back for another round! 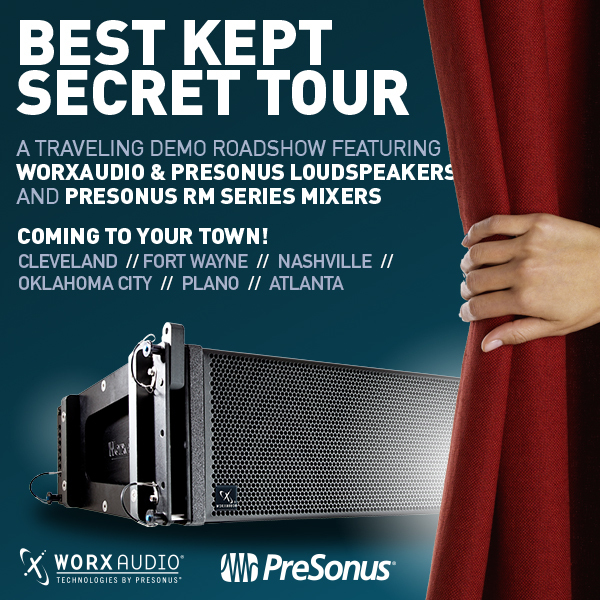 Join us for a FREE full-line demonstration of the WorxAudio by PreSonus loudspeaker family Including Ai-Series contractor systems, powerful X & V-Series line arrays and the subwoofers everyone is talking about. 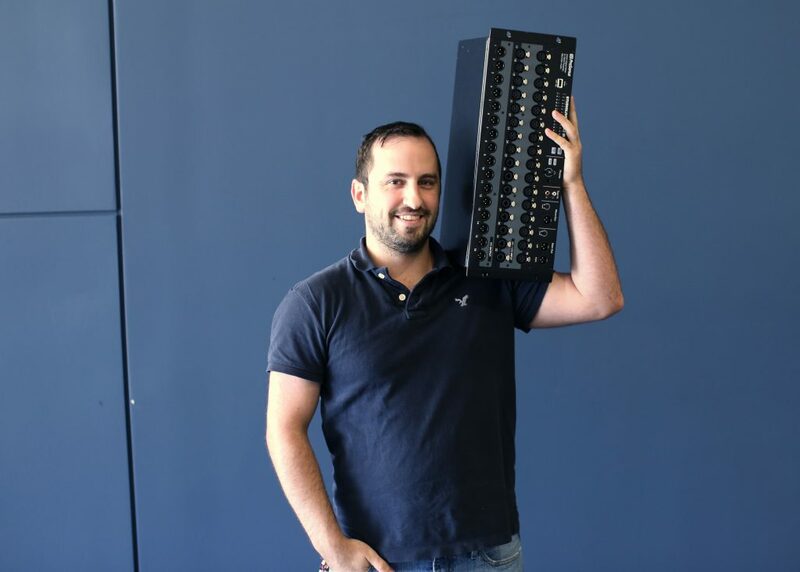 Learn about new AVB connectivity including how our StudioLive AI console mixers control and send audio to AI-series rackmount mixers. Everyone is welcome! Dates, times, location, and registration links follow. If you’re planning to go to INFOCOMM June 17-19 in Orlando, you can catch this presentation there, too. Register FOR FREE by clicking here. Photos from Plasa London 2014! Showing off the latest and greatest in London, including the newest member of the PreSonus fam, WorxAudio Technologies! 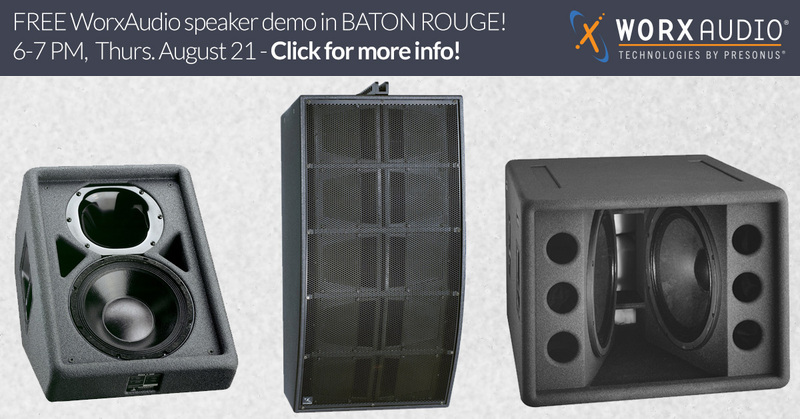 For more on WorxAudio, click here. Hey Baton Rouge locals! This one’s for you! 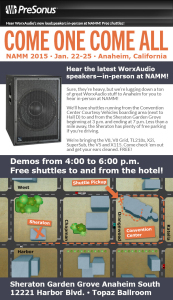 Come hear an audio demonstration of WorxAudio’s line arrays and PreSonus StudioLive AI Speakers. 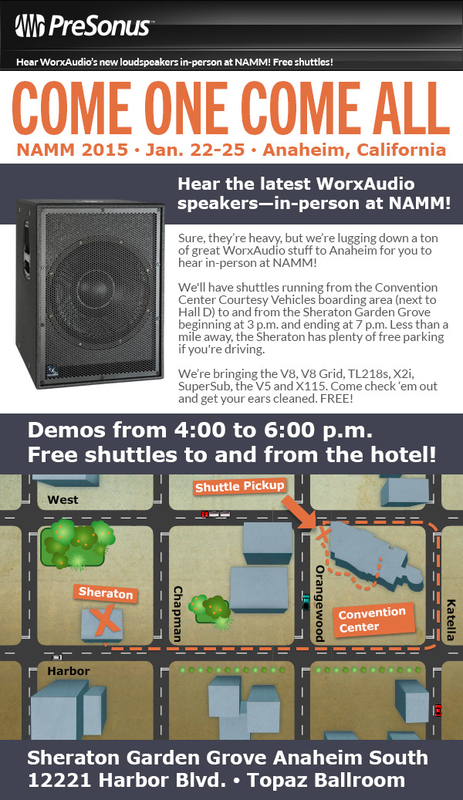 Hugh Sarvis, General Manager of Worx Audio and Rick Naqvi, VP of Sales of PreSonus will host the event, and it’s open to the public!